until I reach that golden shore of happiness again . 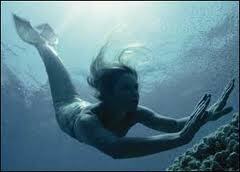 . .
i have never heard of this before… but i could relate to it all, i love the sea, one day maybe, but for now i will stay with the mermaid. what a wonderful song.